The number of innocent victims of drone strikes remains "extremely small" and doesn't outweigh the benefits of using drones to take out al Qaeda operatives, former Defense Secretary Robert Gates argued Sunday. Gates served under George W. Bush during the beginnings of the drone program and later under President Barack Obama as the use of drones spiked. Recently lawmakers, both Democrats and Republicans, have forcefully questioned the use and oversight of the lethal devices. 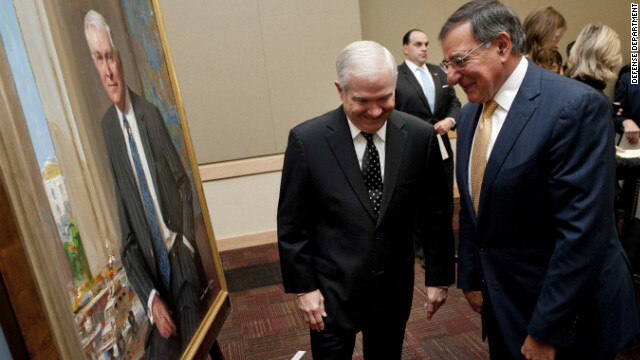 Defense Secretary Leon Panetta (right) and his predecessor Robert Gates share a laugh during the unveiling ceremony. Former Defense Secretary Robert Gates evoked laughter during the unveiling of his official portrait Monday, but said his time heading up the military was the most important job in a long career in Washington. Sending troops to war weighed on him every day, he said, so much so that he worried his devotion to protect them was clouding his judgment. “Towards the end of my time in office, I could barely speak to the troops or about them without becoming over, without being overcome with emotion,” Gates said. These feelings he says played a role in his decision to retire. Gates began his role as Defense Secretary in 2006 under President George W. Bush. When President Barack Obama was elected in 2008 Gates stayed on in his role, despite plans of retiring—something he jokingly said he had current Defense Secretary Leon Panetta to thank for. GOP candidates Mitt Romney and Jon Huntsman offered differing views Tuesday nighton how a president should reach decisions about matters such as U.S. troops in Afghanistan. 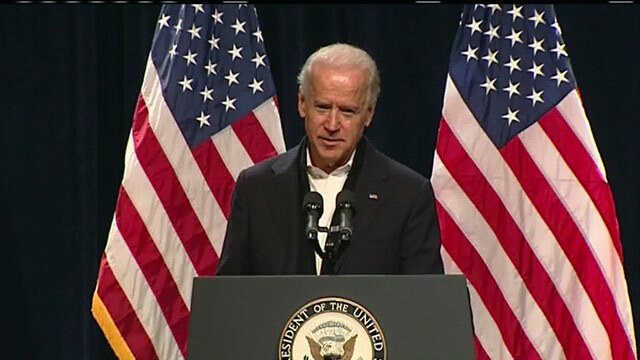 Romney made it clear he believes a president should listen to his commanders on the ground when making such a decision. "The commander-in-chief makes that decision based upon the input of people closest to the ground," Romney said during Tuesday night's CNN Republican presidential debate. Huntsman said just listening to the commanders on the ground would be a mistake for a president. "I also remember when people listened to the generals in 1967 and we heard a certain course of action in South Asia that didn't serve our interests very well. The president is the commander-in-chief and ought to be informed by a lot of different voices, including of those of his generals on the ground." While they differed on how much influence the generals on the ground should have, they both implied that the president's military advisers speak with one voice on these matters. That's not always the case. 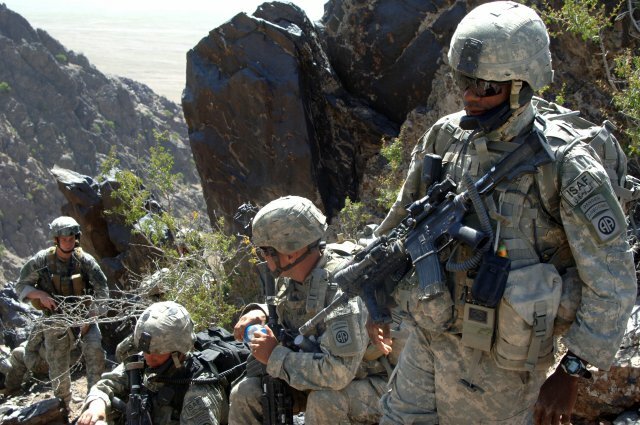 In December of 2009, President Barack Obama was mulling over how many "surge" troops to send to Afghanistan. Shortly before he made his decision, CNN sources said Gen. Stanley McChrystal, then U.S. commander in Afghanistan, was recommending 40,000 more troops. Obama decided to send 30,000. Last summer when Obama was trying to decide how many U.S. troops to pull out of Afghanistan, then-Gen. David Patraeus, McChrystal's replacement in Afghanistan, was recommending, according to sources, pulling out 5,000 troops. Then-Defense Secretary Robert Gates was looking at a 10,000-troop pullout. Obama decided to pullout 33,000 by the end of next summer. After the president's announcement, Petraeus admitted the number was higher than he thought should be removed. "The ultimate decision was a more aggressive formulation, if you will, in terms of the timeline than what we had recommended," Petraeus said last June. Even Adm. Michael Mullen, then chairman of the Joint Chiefs of Staff, thought the president's withdrawal plans were more bold than he wanted to see. "What I can tell you is, the president's decisions are more aggressive and incur more risk than I was originally prepared to accept," Mullen said. Had President Obama listened to just his commanders in Afghanistan, as Romney seemed to indicate, the nature of the war in Afghanistan could have looked very different over then next year. More than a year after remarks he made in a controversial Rolling Stone article cost him his job, retired Gen. Stanley McChrystal is heading back to Afghanistan - at the invitation of the country's presidential palace. A U.S. Embassy spokesman said Thursday that McChrystal, the former commander of the NATO mission in Afghanistan, would soon visit Kabul. "Ambassador (Ryan) Crocker was consulted about Gen. McChrystal's visit and he had no problem with it. (McChrystal and his wife) are traveling as private citizens and they are not carrying any particular message," embassy spokesman Gavin Sundwall said. McChrystal was removed from his post in June 2010 after the general and top aides were quoted in the Rolling Stone article disparaging top administration officials. 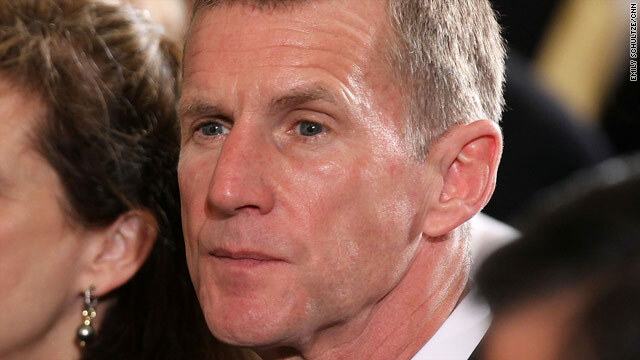 At the time, U.S. President Barack Obama praised McChrystal's service record but said the general exhibited poor judgment. Afghanistan's presidential palace has not released additional information about the visit. 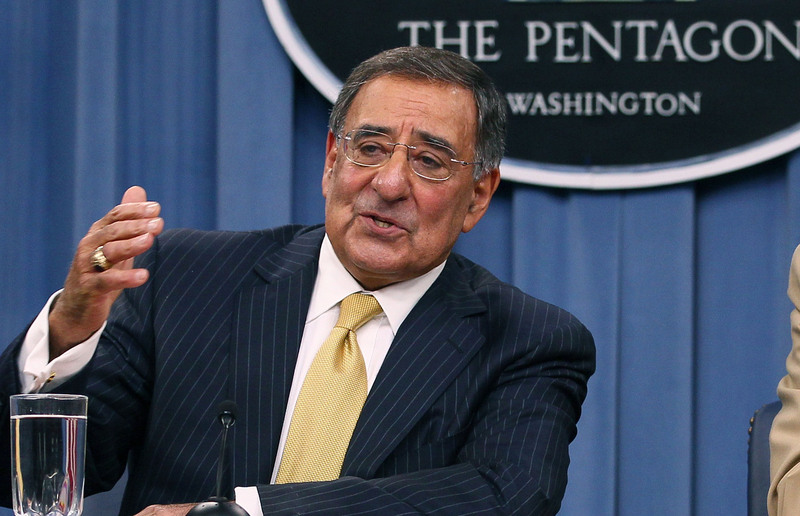 WASHINGTON (CNN) - Vowing that he "came into this job to fight," Secretary of Defense Leon Panetta said he intends to make sure "some common sense prevails" as Congress works to find more ways to reduce the national debt. Panetta, just a little over one month on the job since replacing Robert Gates, held his first Pentagon news conference Thursday. Most of the briefing centered on questions about the debt deal hammered out last weekend and signed into law Tuesday by President Barack Obama.